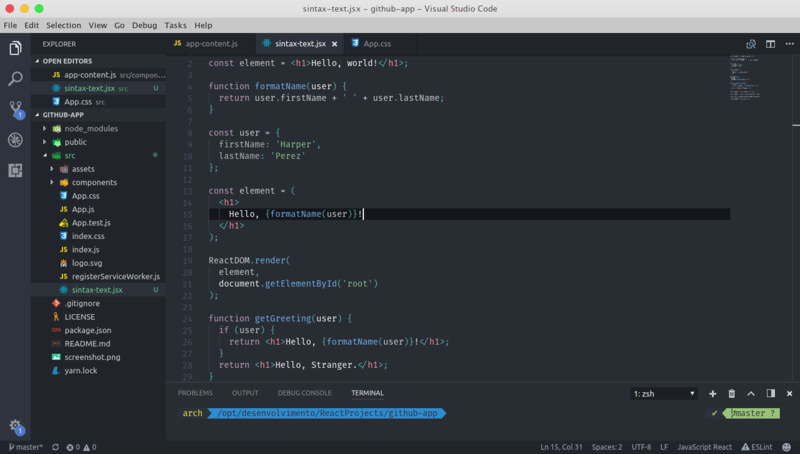 Visual Studio Code>Themes>React Ocean Next Extended ThemeNew to Visual Studio Code? Get it now. A nice theme for those who appreciate style! This theme is inspired in the react.js's website default sintax theme. 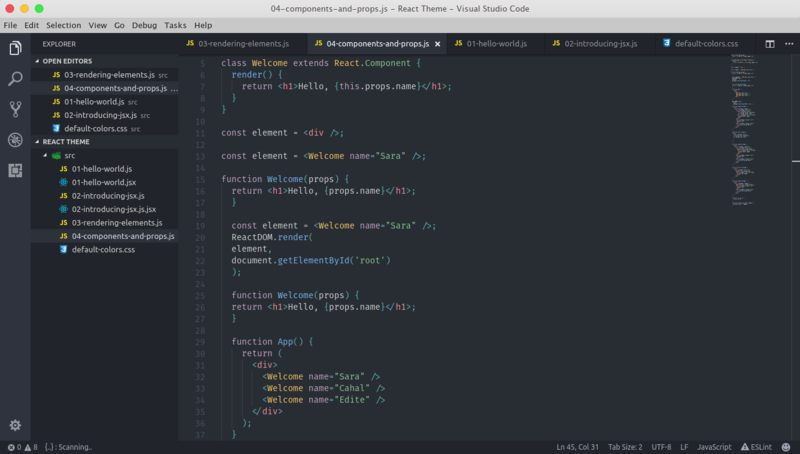 Use the React Ocean Next theme that you already love not just in the editor, but inside the Visual Studio Code entirely. 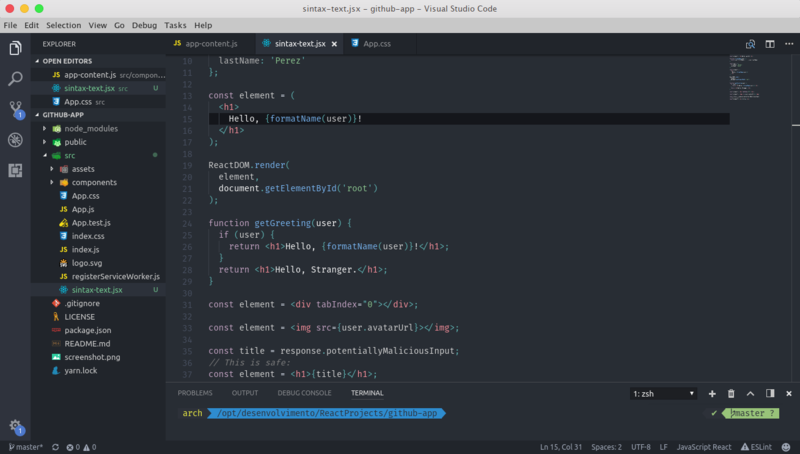 Feel the vibes of the ocean dark theme inside every file, terminal, file list, popup and error. Become more productive with this theme! Base16 Ocean theme by Chris Kempson. 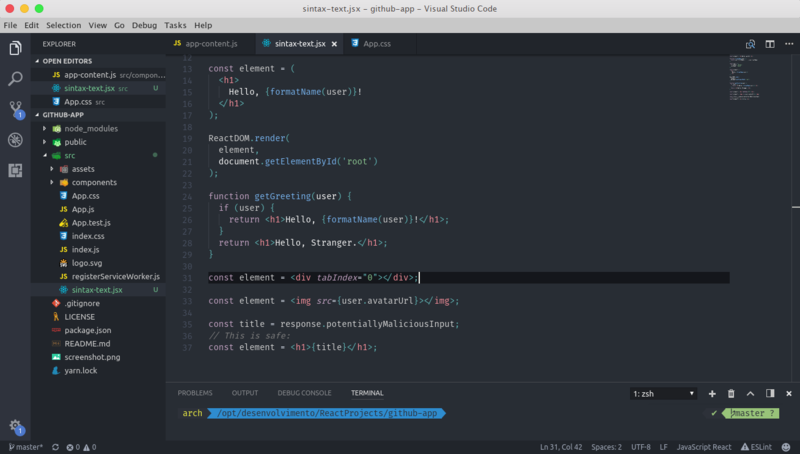 Base16 Ocean Visual Studio Code Theme by Sanders Lauture.